Manny Perdomo could aptly be called the guru of international banking for SunTrust Banks and that’s apparent in his new role. 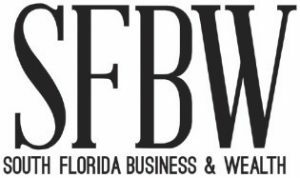 Perdomo, who was profiled by SFBW last year, is leaving his role as South Florida Division Commercial Banking president to be head of international risk delivery. He will be responsible for credit approval, compliance and operational risks for all SunTrust international exposures within the consumer and wholesale segments, including owning international components of all risk policies and all risk oversight for international wealth management, SunTrust stated in a press release. 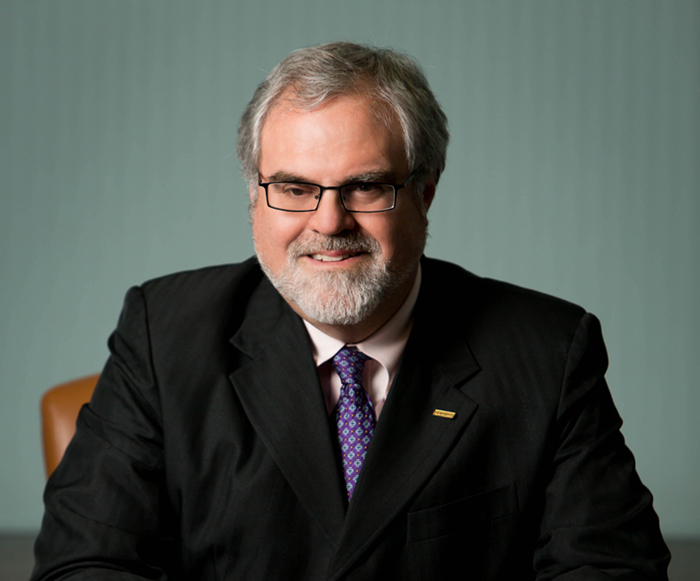 Scott Cathcart, who serves as SunTrust’s Central Florida Division president, will add the duties of Florida Division president. It appears SunTrust isn’t naming a new South Florida division president as part of what’s being called a One Team approach. The approach integrates financial and industry expertise from across the SunTrust organization to meet client’s needs. Cathcart will have responsibility for providing commercial banking products and services across the state, as well as coordinating the delivery of the investment banking and capital markets capabilities offered by SunTrust Robinson Humphrey to business and commercial banking clients. SunTrust’s South Florida leadership will remain unchanged: Paco Gonzalez in Miami, Christopher Chase in West Palm Beach, and Shawn Sackman in Fort Lauderdale, the company said. The move will allow Perdomo to focus on an area where he has longtime expertise. As the 2017 profile explains, he got a call in late 1994 to be SunTrust’s international trade finance manager in Miami. The timing was right because U.S. Treasury Secretary Nicholas Brady had developed a debt reduction strategy for Latin American nations, which came to be known as Brady bonds. The profile also explains why Perdomo left SunTrust at one point, gained more international business experience and then returned.